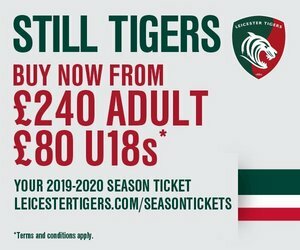 Did you know that back issues of the match programme are available at the Leicester Tigers ticket office at Welford Road? The 100-page programme for last Saturday’s Gallagher Premiership opener against Newcastle Falcons includes welcome notes from Tigers chairman Peter Tom, the views of Geordan Murphy, academy and development team news, the Fanzone and all of the facts and figures from the Tigers playing squad. 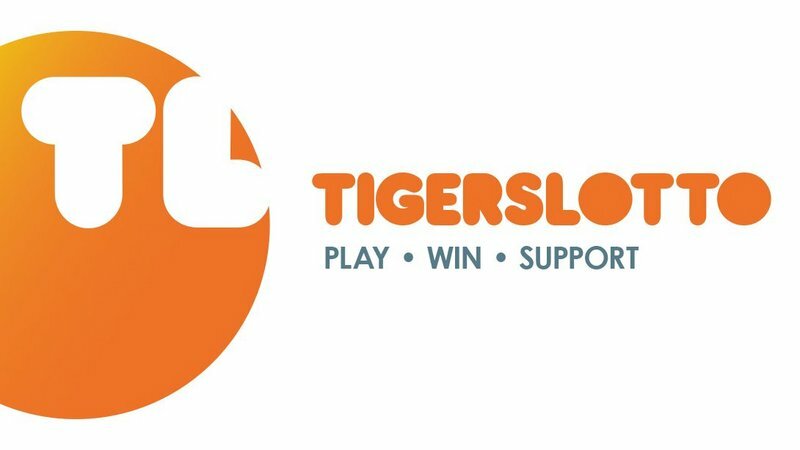 Who played against Tigers in a Cup Final? Who gained his first international recognition while still playing part-time? Which player has a Premiership semi-final try against Tigers on his CV? 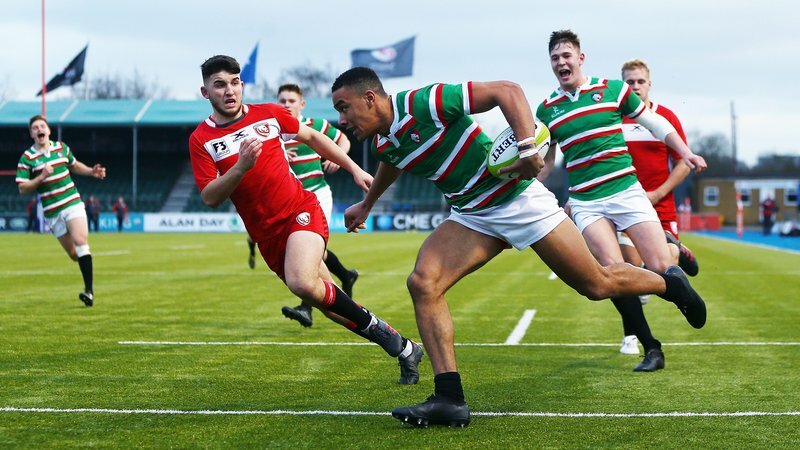 What is so unusual about the Ma’afu brothers? Which new signing studied economics at university? 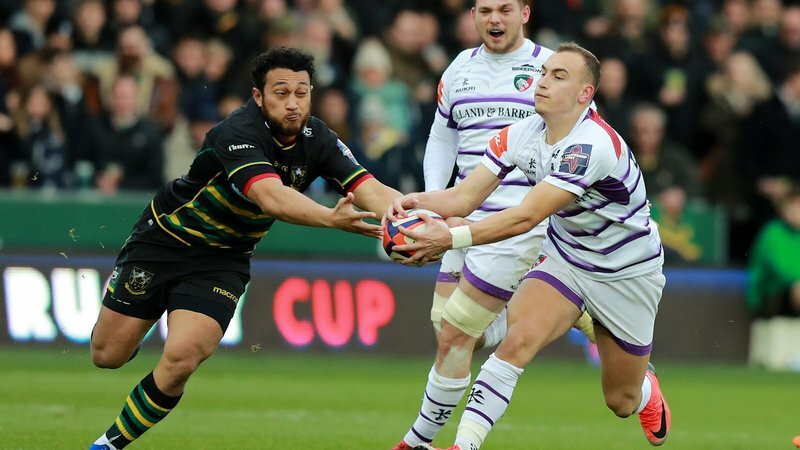 Who was nominated for Premiership Try of the Season as an opposition player at Welford Road? Which newcomer was a cup finalist as a teenager? 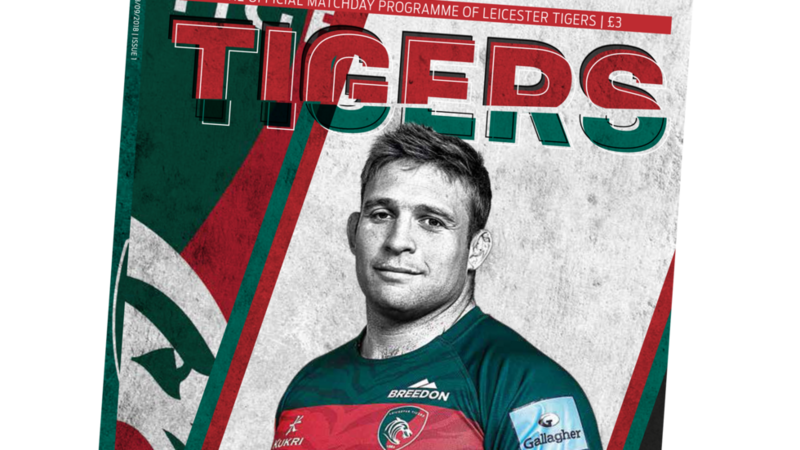 For back issues of the Tigers match programme, contact the Tigers ticket office at Welford Road. Call in at the stadium or phone 0116 319 8888 (option 2). The programme is available throughout the stadium on matchdays, price £3.